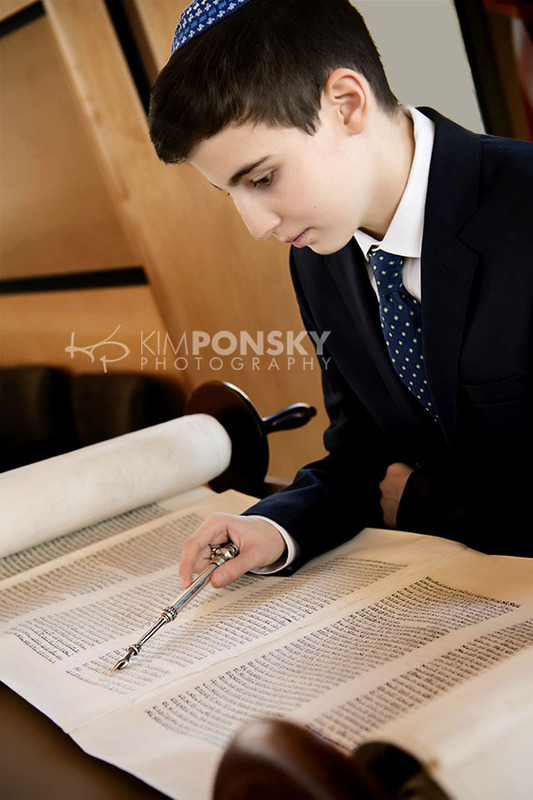 If you or someone you know is looking for a mitzvah photographer look no further! 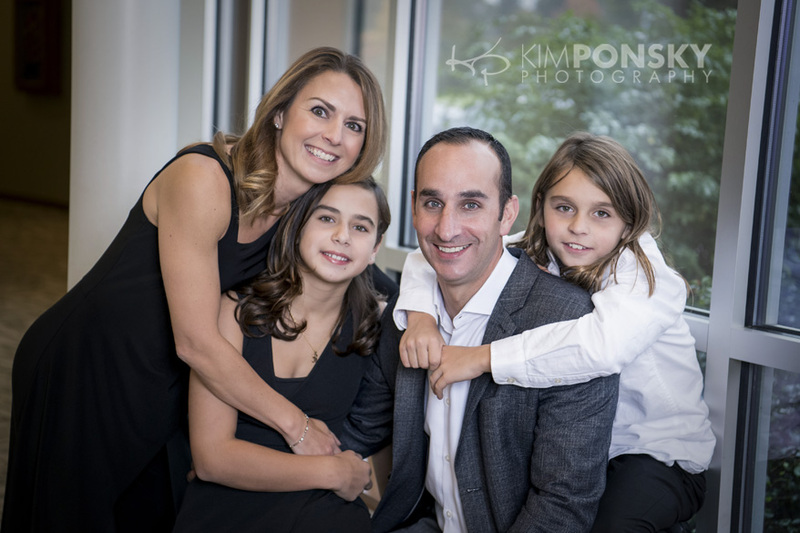 Kim Ponksy Photography is a full-service photography studio with years of portrait and event experience. Just what you need to capture this special milestone! 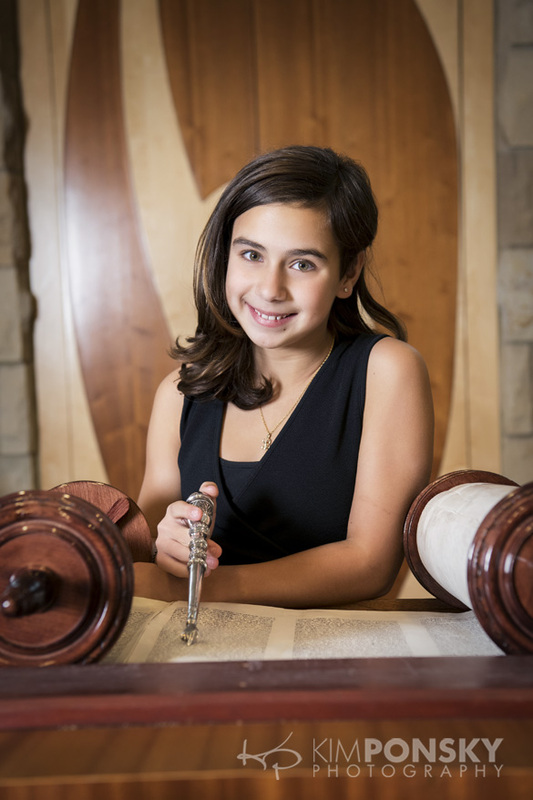 We know that when it comes to mitzvah photography you want more than just photos. 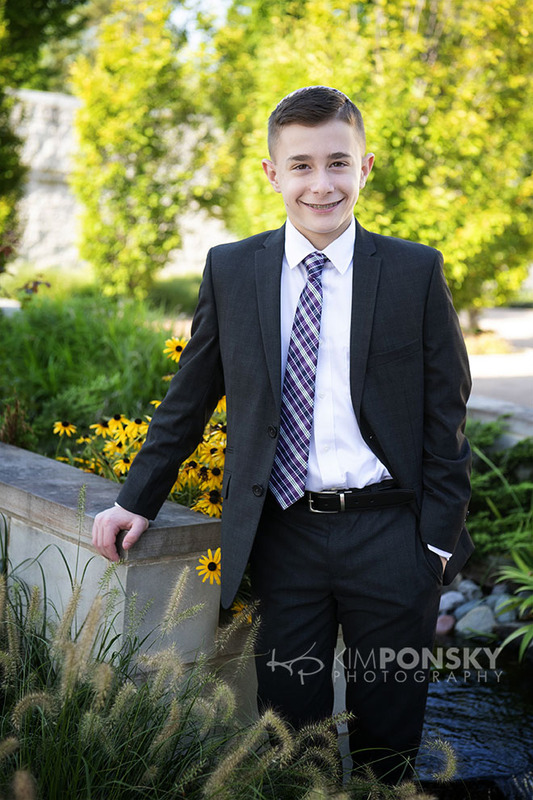 Our team knows just what to do to bring out the best in individuals and groups and our photo editing skills and professional finishing sets us apart. 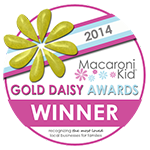 We pride ourselves on our great customer service and we offer only the best heirloom quality products. 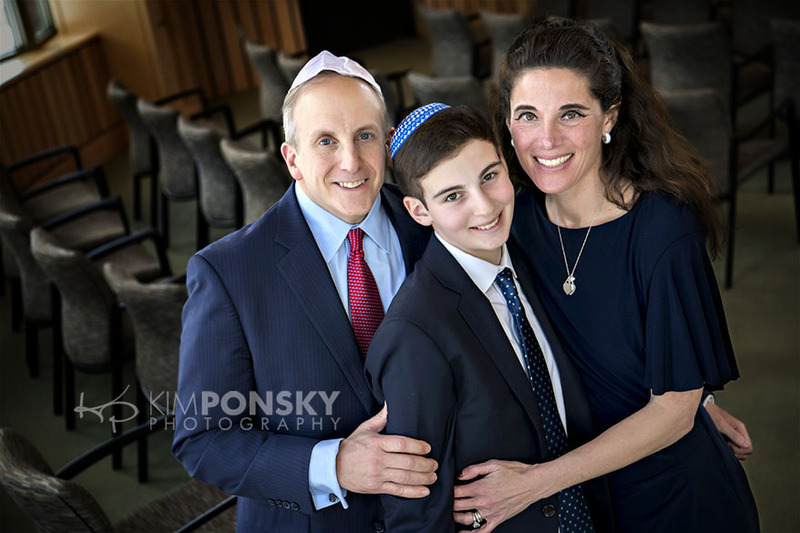 We know that mitzvah budgets can be spent quickly but we can’t tell you how many times people have told us that they wished they had paid more attention to the differences in photography options. So much thought goes into hors d’oeuvres and decor and after all is said and done the photos are one of the only lasting memories of the day. The moral of the story is to make photography a priority and you won’t be sorry! 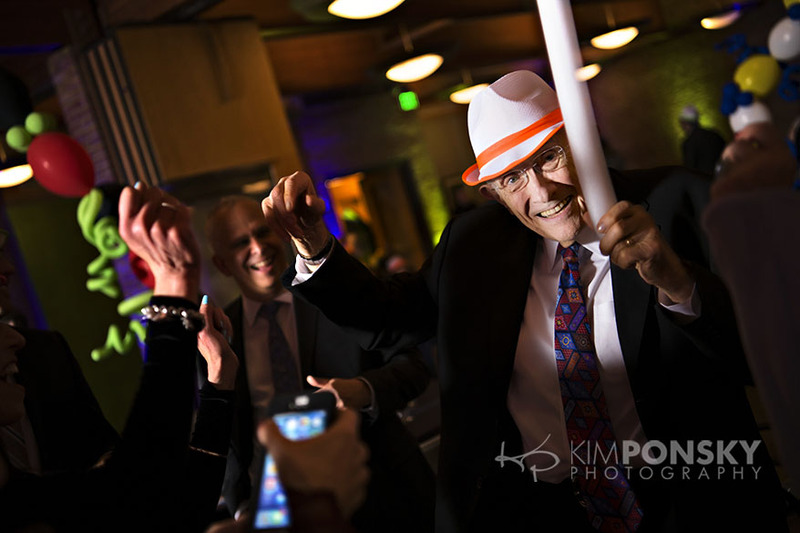 We’re now scheduling for 2019 and 2020 dates and we’d love to be a part of your special event. Give us a call today to schedule a time to meet the team, see samples of our work and discuss your special day…216.229.PICS (7427). 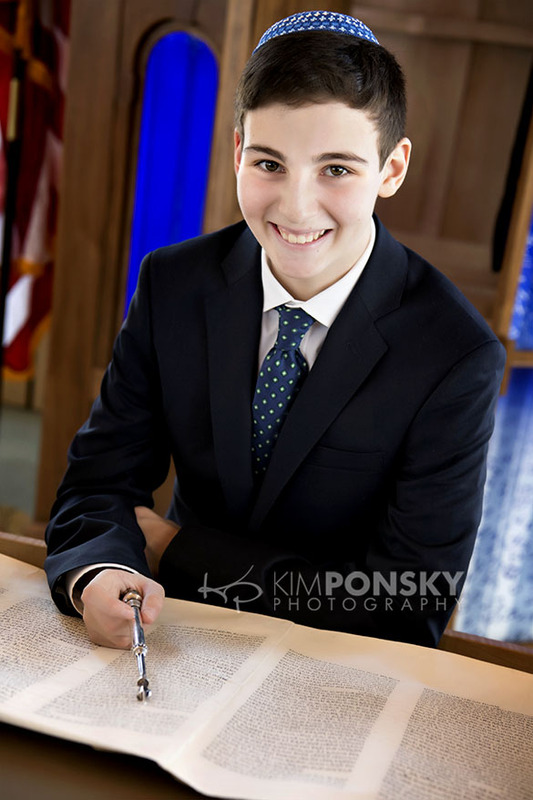 Cleveland Mitzvah Photography | Schedule Now! 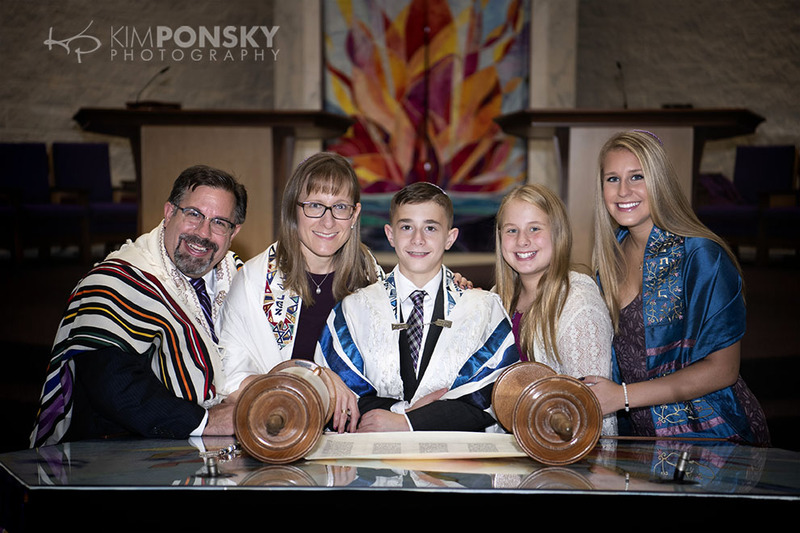 Are you looking for a Cleveland mitzvah photographer or know someone who is? 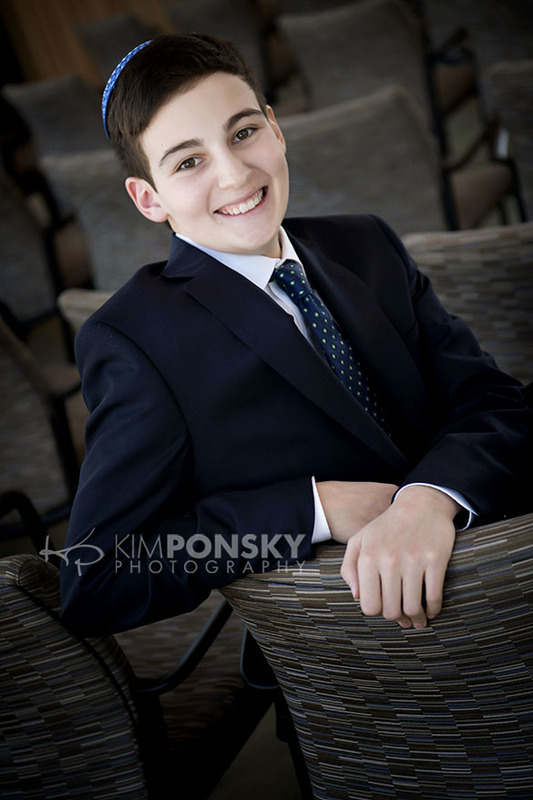 Our full-service photography studio and years of experience are just what you need! 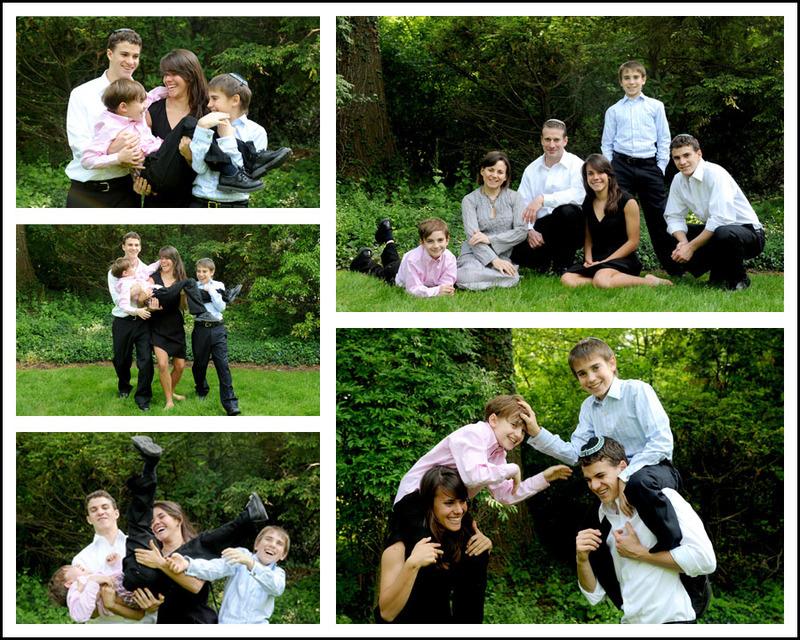 We understand that it’s more than just photos that you’re looking for. You want quality, beautiful memories of this most special time. Our team knows just what to do to bring out the best in individuals and groups and our expertise in photo editing and finishing is one of the things that sets us apart. 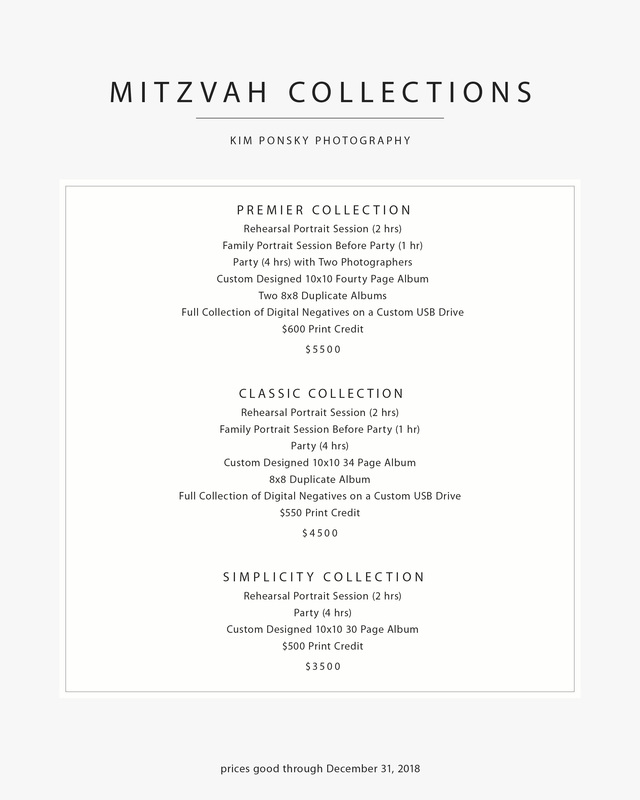 Not to mention the heirloom quality prints, albums and products that make your mitzvah experience complete. We pride ourselves on great customer service and quality products. 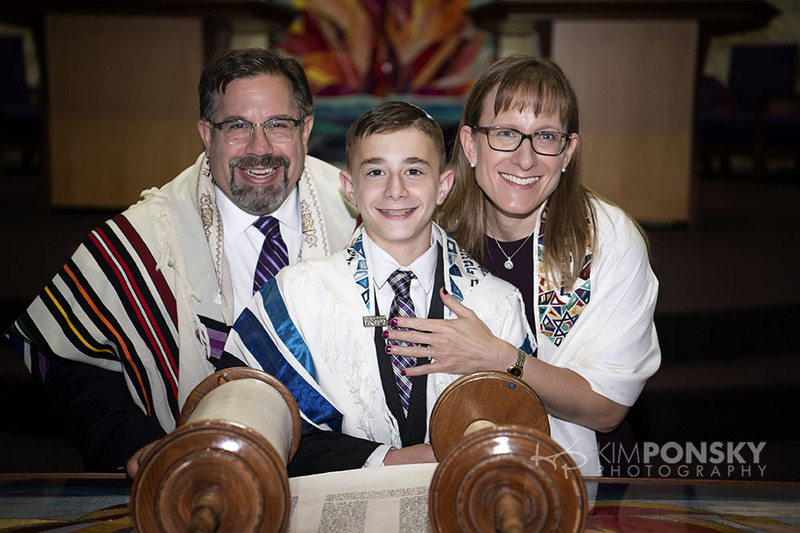 We know that mitzvah budgets can be spent quickly but we can’t tell you how many times we’ve heard after the fact that people wish they would have prioritized photography more. So much thought goes into hors d’oeuvres and decor and after all is said and done the photos are one of the only lasting memories of the day! We’d love to be a part of this special event. 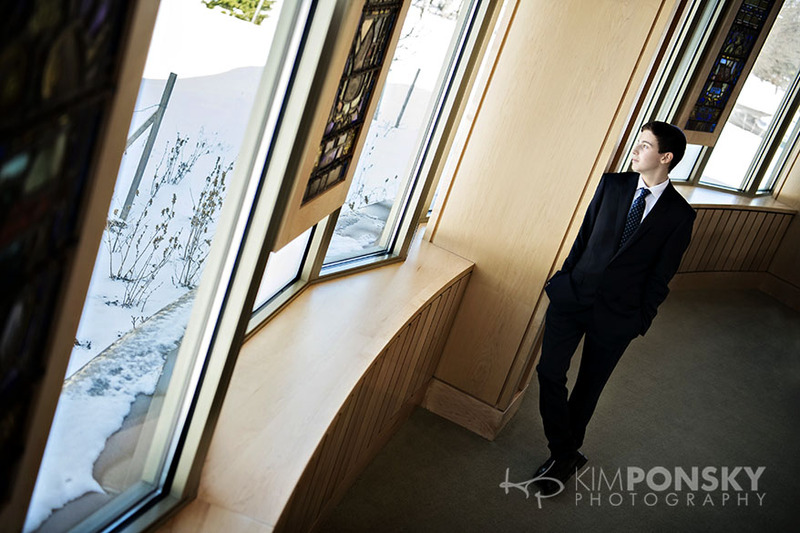 Give us a call today to schedule a time to meet the team, see samples of our work and discuss your special day. 216.229.PICS (7427). 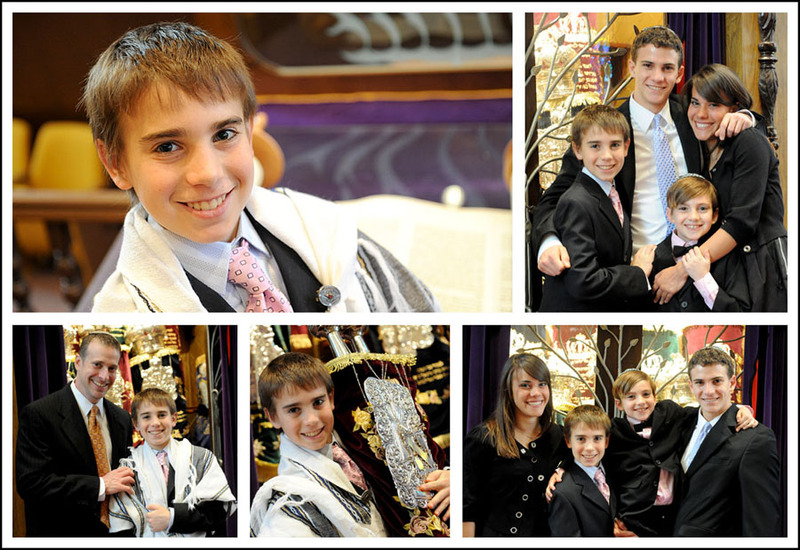 It’s Mitzvah Madness around here! 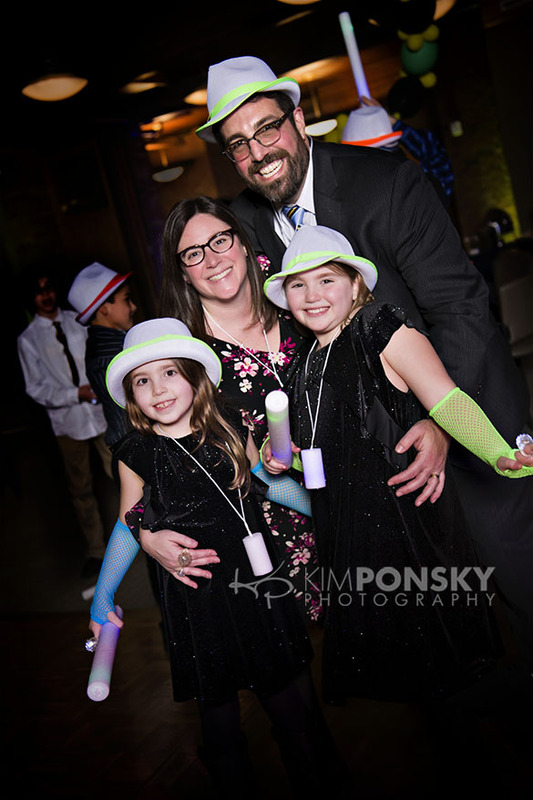 We’ve been busy capturing so many mitzvahs and entertaining inquiries about so many more lately–and we’re not complaining!! We love when we get to be a part of this special right of passage. 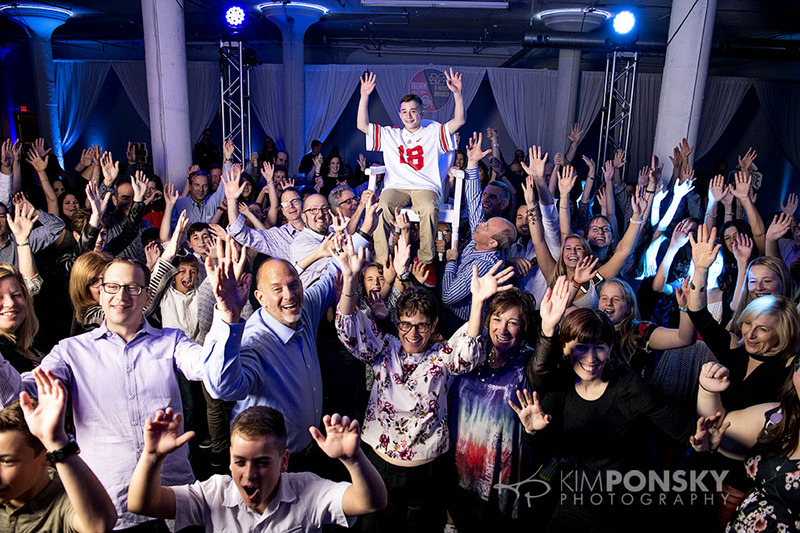 We’re lucky to have been included in so many special occasions throughout the years and it’s one of the most meaningful parts of our job. From the rehearsal to the party we’ve got your covered! 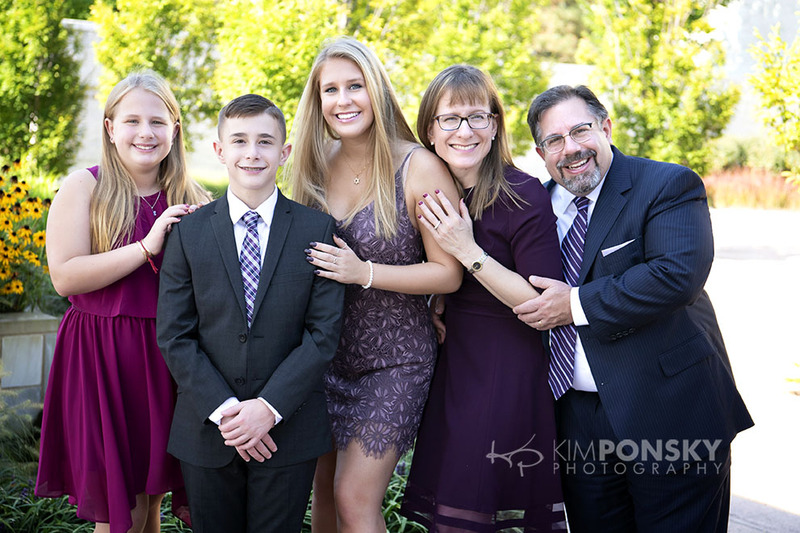 All of our packages include an album and depending on how much coverage you’re looking for (Shabbat dinner photos, family portraits, etc), and your product needs (grandparent albums, framed keepsake portraits, etc) we offer something for everyone. 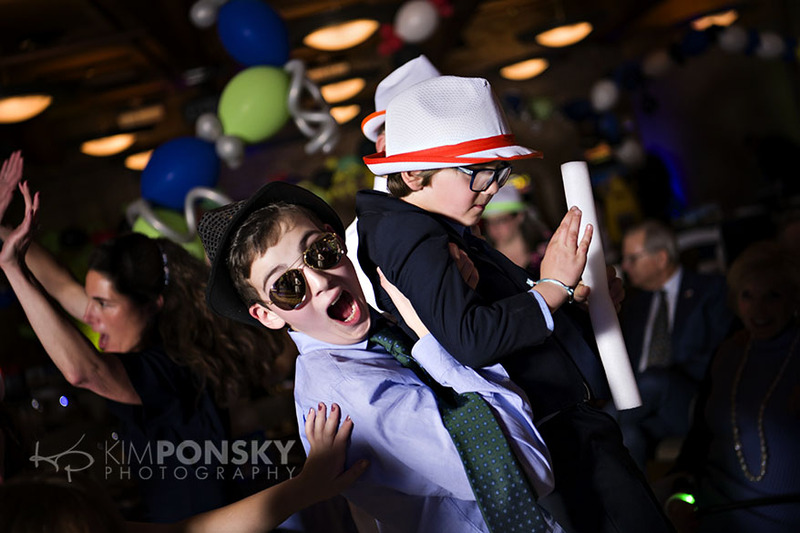 Scroll down to view our Mitzvah Collections, and some of our favorite recent Mitzvah photos.